The HELOS eFunnel replacement coil effortlessly gets the most out of your favorite oils and concentrates with help from its titanium heating element and stainless steel funnel design. 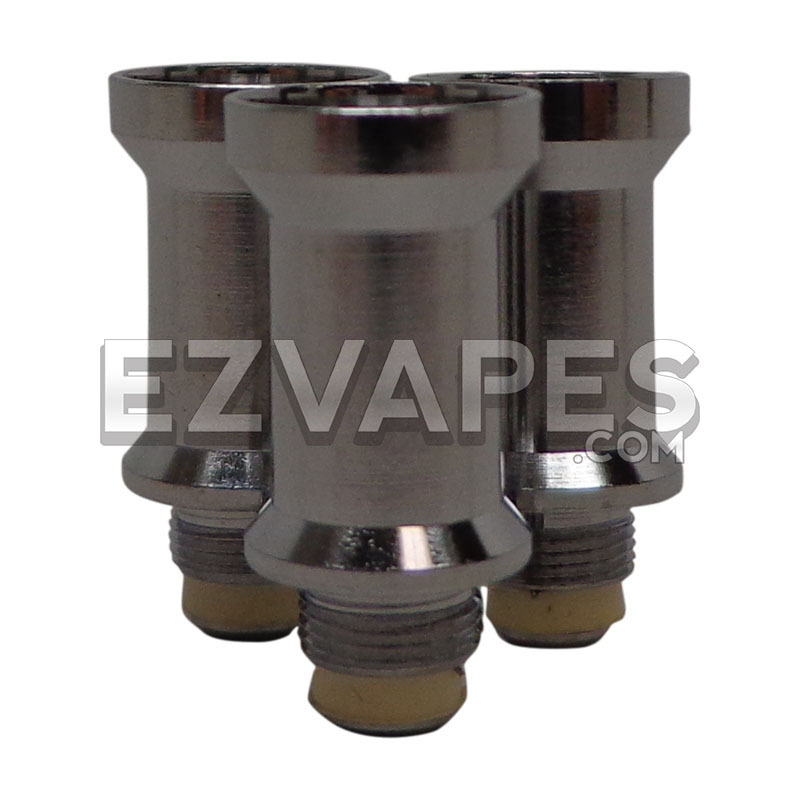 The eFunnel can quickly thread into any of the HELOS cartridge bases including the HELOS MIni, the original HELOS and even the G and X models, to bring new life to your vape pen. That's right, one coil fits all! 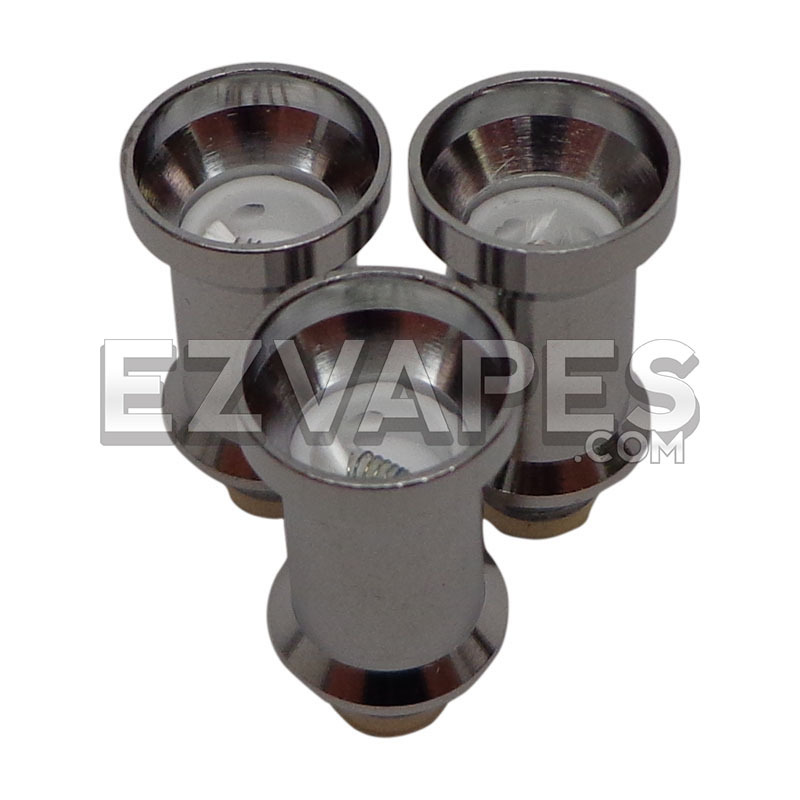 The stainless steel funnel design makes loading sticky concentrates mess free and directs extra material down toward the ceramic heating dish below. Located at the very bottom of the ceramic dish are several vent holes and the titanium heating element, to make certain that you get every bit out of your material and eliminating waste. Just load in your wax, oil, or solid concentrate, heat up the coil, and the eFunnel will do the rest.